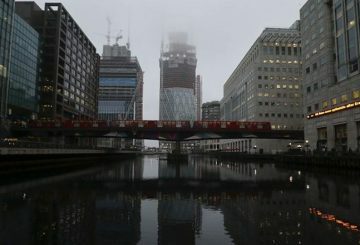 British construction activity slowed slightly for the second month in a row in March. 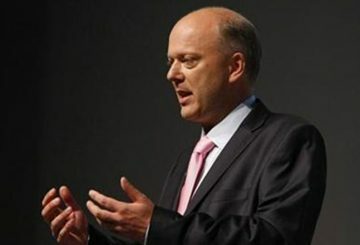 Businesses looking for contracts must do more for society, the UK government says. 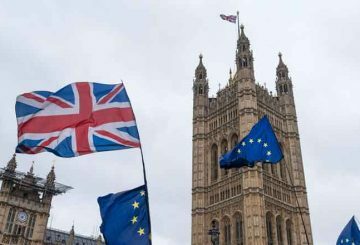 Brexit: Is the end nigh? With the clock ticking inexorably closer to the UK’s official departure date from the EU, the week ahead promises to be a nail-biter. DW’s Rob Mudge takes a look at the key Brexit scenarios. Divorce can be costly, especially when there is no prenuptial agreement in place. 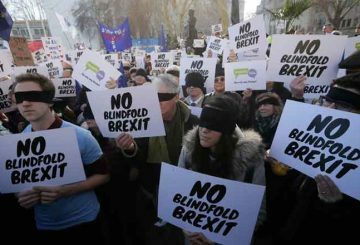 The United Kingdom is finding this out the hard way as it tortuously tries to decouple itself from the European Union. 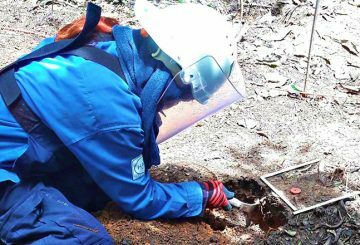 The UK’s Department for International Development (DFID) funded equipment to the Cambodian Mine Action and Victim Assistance Authority (CMAA) for use in community clearance activities. 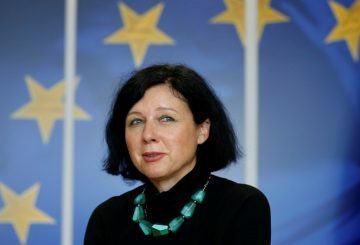 The EU adds Saudi Arabia, Panama and four US territories to a blacklist. 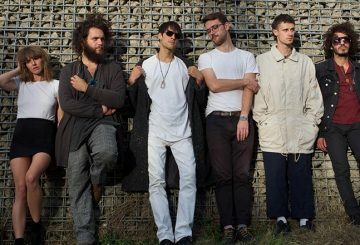 Last January, Frankie Teardrop Dead came to Cambodia, all the way from North London, cooking neo-psychedelia, shoegaze, dreampop and post-punk into a warm hazy stew, playing to audiences across the Kingdom and gaining a loyal local following. 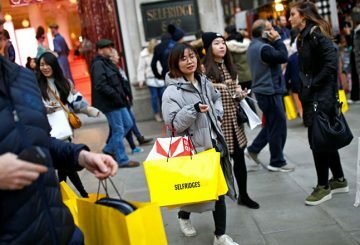 Businesses in Britain’s dominant services sector reported the slowest sales growth. 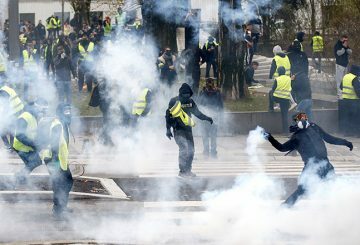 With the future of the EU-UK relationship shrouded in uncertainty and crises brewing in France, Italy, and elsewhere, 2019 will be another difficult year for Europe. 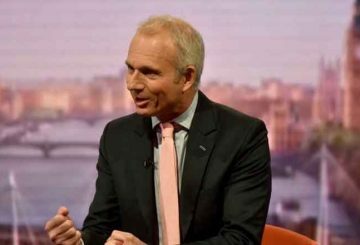 Britain to ensure air services continue to operate with Switzerland after Brexit. 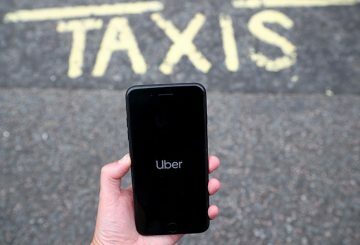 Uber welcomes the British government’s response to a review into workplace rights. 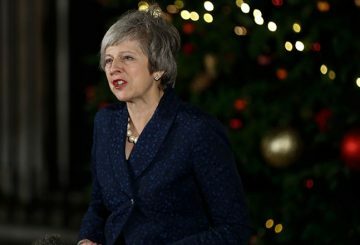 UK Prime Minister Theresa May has survived a vote of no confidence. And yet with the clock ticking towards a hard Brexit, Britain doesn’t seem to be able to tell the time. 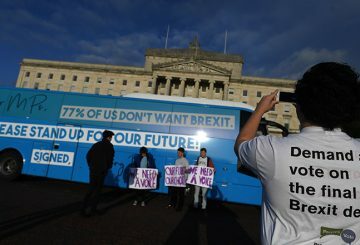 British liberals may hope the House of Commons’ likely failure to pass the government’s Brexit proposals will secure a second referendum to reverse the vote to leave. But it would generate class war, writes John Lloyd, risking a confrontation between the national populists and the liberals. 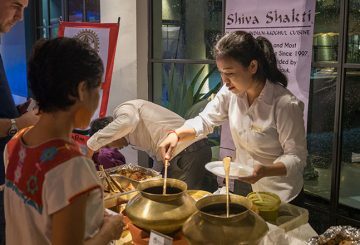 As the UK celebrates the annual National Curry Week, the British Chamber of Commerce in Cambodia marks its own festivity through Curry Night on October 20. Som Kanika joins the celebration of one of the world’s most loved dishes. 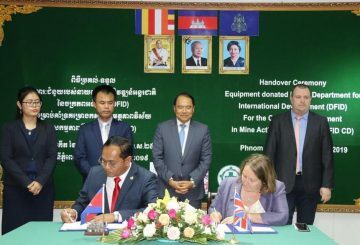 The Government of Cambodia is aiming for the country to be mine-free by 2025 and the UK’s new package of funding is proof that it is committed to helping achieve this goal. 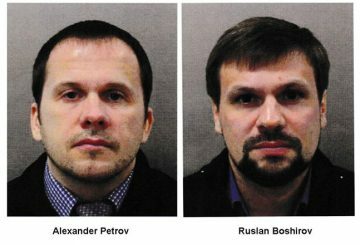 British prosecutors identified two Russians who they said tried to murder Skripal. 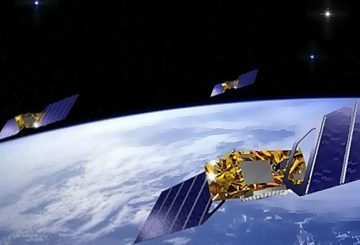 Britain is to start work on its own satellite navigation system to rival the European Union’s Galileo project. 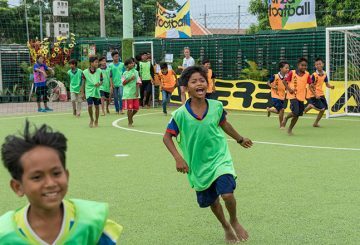 Ex-Pommy comedian and former UK academy soccer whizz-kid, Charlie Pomroy, kicked a big goal in Siem Reap last month when he helped organise the biggest soccer match ever held in the world. What’s there to hide at Farnborough Airshow? 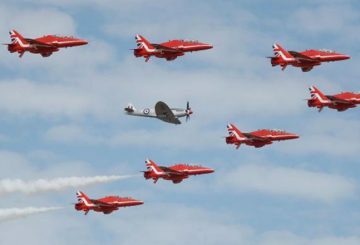 Paul Everitt, a Farnborough International chairman, said he was quite comfortable with the mix of military and civilian activities at the airshow. 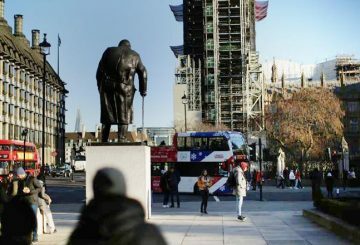 A record 75 percent of major British companies are now pessimistic about Brexit, a survey showed yesterday, adding to signs of anxiety around the economy as Britain’s divorce with the European Union draws near. 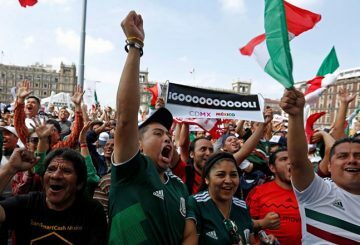 Ecstatic Mexican football fans besieged the South Korean embassy in Mexico City and celebrated with diplomats. 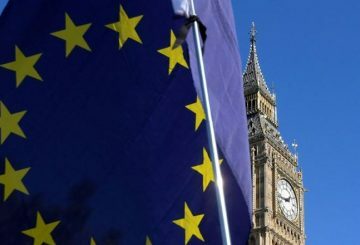 Progress in the Brexit negotiations is needed urgently, say business representatives. 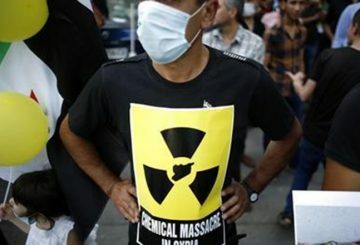 By the initiative of the US, the UK, France and Germany, supported by Australia and Canada a special session of the Conference of the States-Parties (CSP) of the Chemical Weapons Convention (CWC) is to be held on June 26 – 27. 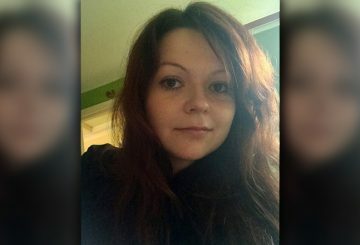 Today marks two months since the two Russian nationals, Sergei and Yulia Skripal, were hospitalised in Salisbury over what was announced to be a nerve agent poisoning. While Cambodians enjoyed their Khmer New Year celebrations, Syrian people were still struggling to find shelter and refuge from a prolonged civil war. 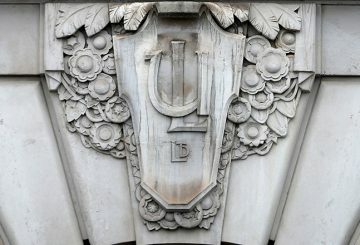 The UK’s top share index rose. 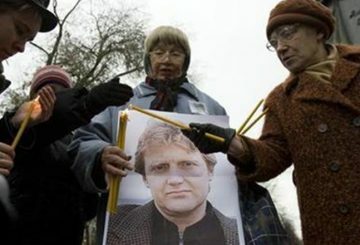 The British authorities have demonstrated their inability to ensure the safety of Russian citizens more than once. 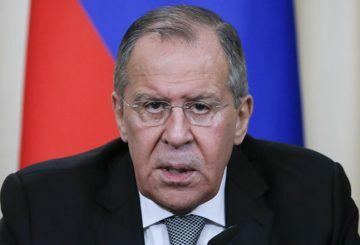 The poisoning of a former spy could benefit the British, says the Russian Foreign Minister. 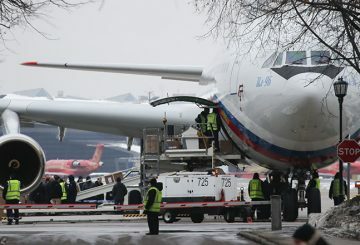 Russian diplomats expelled from the United States arrive in Moscow. 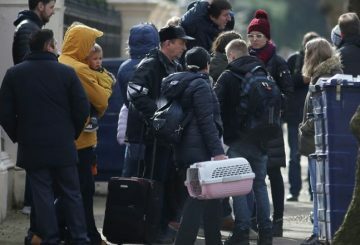 The Russian embassy in London is “seriously affected” by the expulsion of diplomats.